I am looking forward to sharing with the Santa Barbara chapter of CAMFT on Buddhist Informed and Trauma Focused treatments for addiction. My observation continues to be that there is quite the hunger, quite the thirst for this information, and presentations like this help me to let people know what may be possible. This includes Buddhist based interventions like Refuge Recovery and the MET(T)A Protocol, and an integration with EMDR therapy with a focus on trauma resolution. My hope is that not only will people find their way to utilizing these modalities in their office, but also through MET(T)A will find ways to re-imagine addiction treatment and improve the delivery of services. Attendees will earn 1.5 CEUs. (Santa Barbara CAMFT Chapter members $30 / non-members $40). Registration includes a delicious lunch buffet. 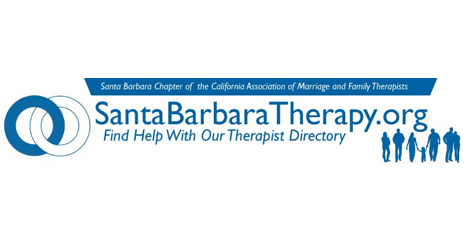 Please contact the Events Director if you have special dietary needs at events@santabarbaratherapy.org. Parking is in the University Club parking lot in unreserved spaces.